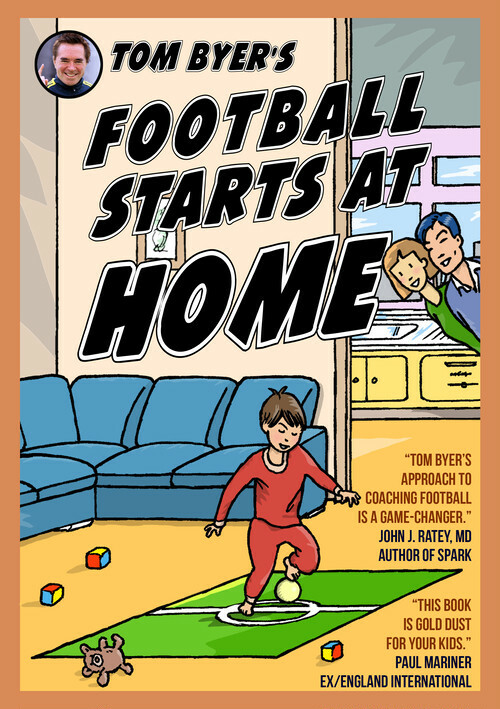 I've known Tom Byer for 25 years and over those years we've talked a lot of football. In that time, he's focused his coaching skills on children and reached the point where he is, without any doubt, one of the world's leading thinkers on teaching children the technical skills of football. 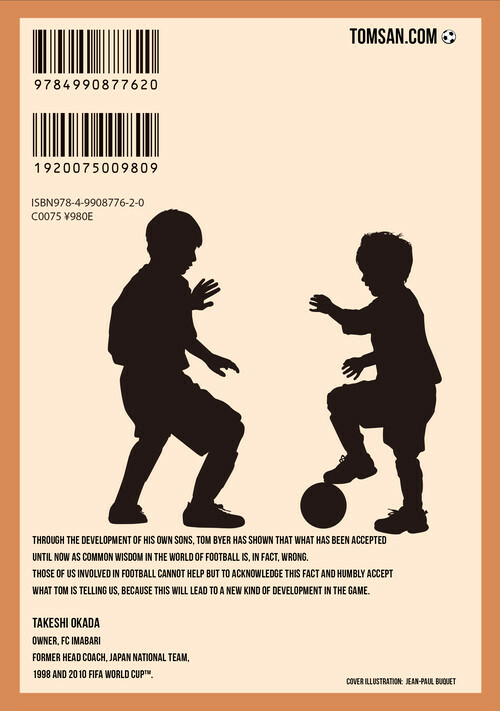 This book should be bought by every parent in Britain, Canada and the United States – countries where I've had involvement with football – and beyond to understand what a child who likes football can learn and how they can learn. It's not a textbook; it's a guide. It's a philosophy that is so basic and so true it's just amazing that it's taking so long to be recognized. Many people in football still don't get it. I've been involved in football as a player and coach for over 40 years, so trust me when I tell you that this book is gold dust for your kids.